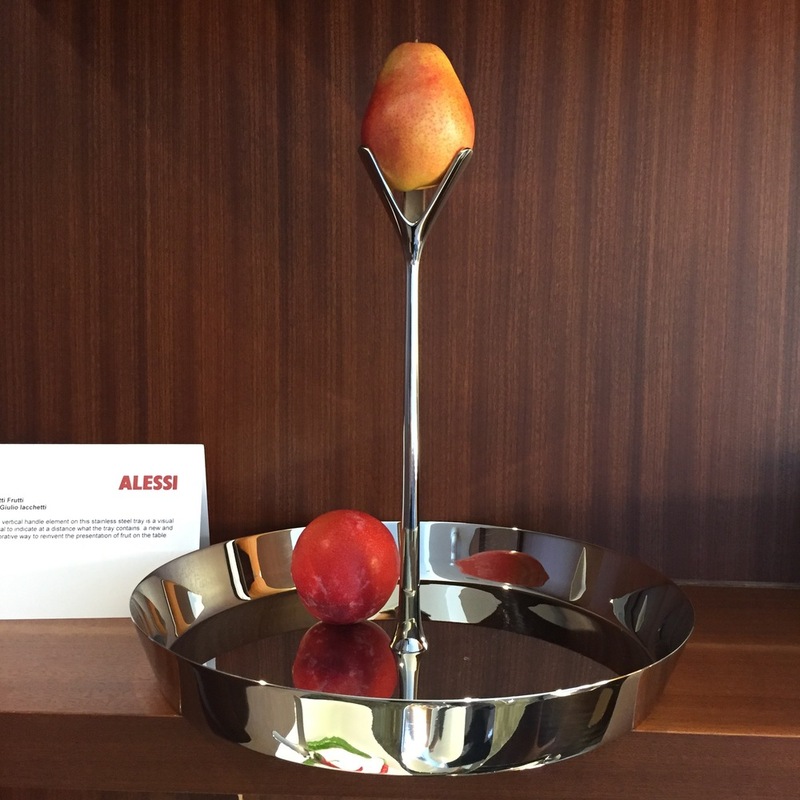 This is actually the story of my favourites from the recent Alessi Spring press preview, but getting there is a little circuitous. Stay with me. It started with this little painting. Mr. A. brought this one home from one of his treasure hunts. We both knew right away it was a keeper. Before it found it's new home on our art wall at the Tweed House I sent out an Instagram of the little beauty, as is my wont. One of the commenters proclaimed her love for it since it was in the style of Giorgio Morandi, one of her favourite artists. Hmmm, thought I, not knowing of him and his work and making a note to self to Google him. Before I could get to the Google machine, my own Insta feed began to fill up with images of his work. There were two exhibits on at the time in New York -- at the Center for Italian Modern Art and the David Zwirner Gallery. My Insta people were going in droves and sending me many beautiful images. There's no denying his work must have inspired the artist who painted our new acquisition. I fully explored #GiorgioMorandi to live vicariously through the exhibitgoers. I then remembered an artist I met at last year's The Artist Project show in Toronto. His work stayed in my head. I had taken Ian Mackay's card and kept it on my inspiration board. And yes, when I looked back at it I saw a note of Morandi. My perceptions were confirmed when I noted the name of this piece above. 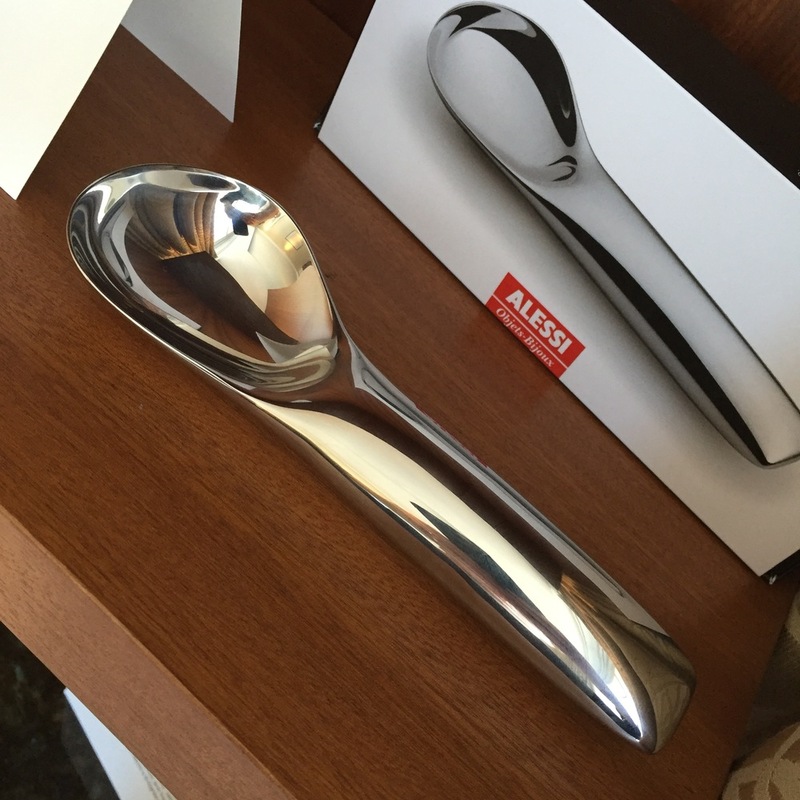 And now we arrive at Alessi. My own photos from the preview are not the greatest, so I am sharing these pretty press pics. This Spring the blue and green colours as well as a serving tray and two vases are being added to the Tonale collection designed by Sir David Chipperfield and first introduced in 2009. J'adore! I remembered when the collection first launched because I was so drawn to the styling of the press images. At the recent launch, PR maven Beth Dickstein just happened to mention in passing that the collection was partially inspired by the work of Giorgio Morandi. Wait, what..? I had not remembered that detail from the launch. In fact, the name itself is a reference to Morandi's use of tonality. Here's an image from the 2009 launch above. REMIND YOU OF ANYTHING???? It was like a lightbulb went off. Full. Circle. Here's another image from the 2009 launch. Gah! Here's one more glorious Morandi above. And here's another tiny detour on our journey. If this stiil from Wes Anderson's Moonrise Kingdom isn't a Morandi-Alex Colville mashup then I dunno what is. The Koki ice cream scoop and Taio pizza cutter, both designed by Valerio Sommella; the use-it-everywhere Ellipse collection by Abi Alice; and the Tutti Frutti bowl designed by Giulio Iacchetti. And now concludes our story.